BOUTIQUE Alvita.:. GRAND OPENING // REVIEW Ohoiii! 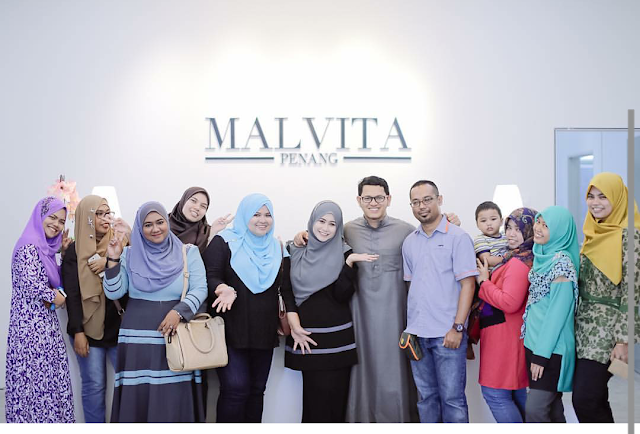 So long in fact Boutique Grand Opening Alvita, Penang ni. But for certain reasons, I had to 'delay' the entry is. 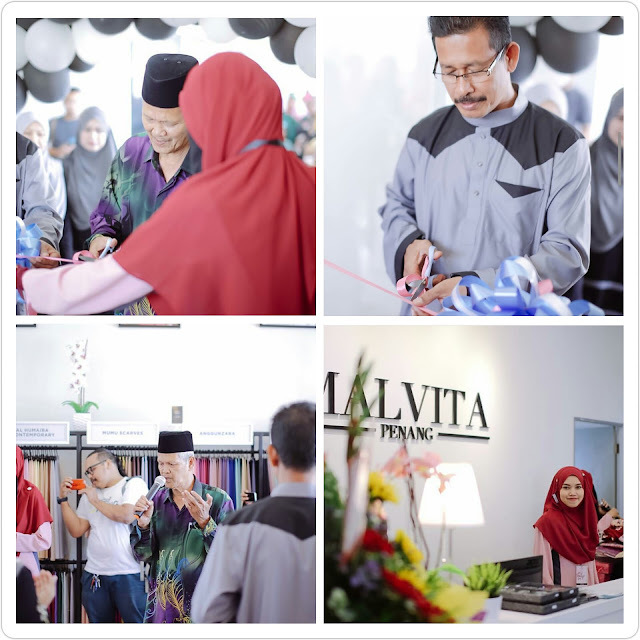 Moh la tengok sekitar grand opening butik Malvita ni. Who does not know yet Alvita This article boutiques, kat bolehla read HERE . Credit to Kak Alia for all images. Almaklumlah lappy can not want to recover and do not even get back up. All pictures are gone , swept along by strong memories that can never be extinguished. Thank you na Kak Alia to borrow gambaq. That has never reached this Malvita, various brand available nearby. Name it! This boutique Malvita was comfortable, ada penghawa dingin, spacious. If bawak children, bolehla deme bergolek sakan while waiting for mommy and daddy deme shopping. Parking pun sonang. Many parking lots are available. 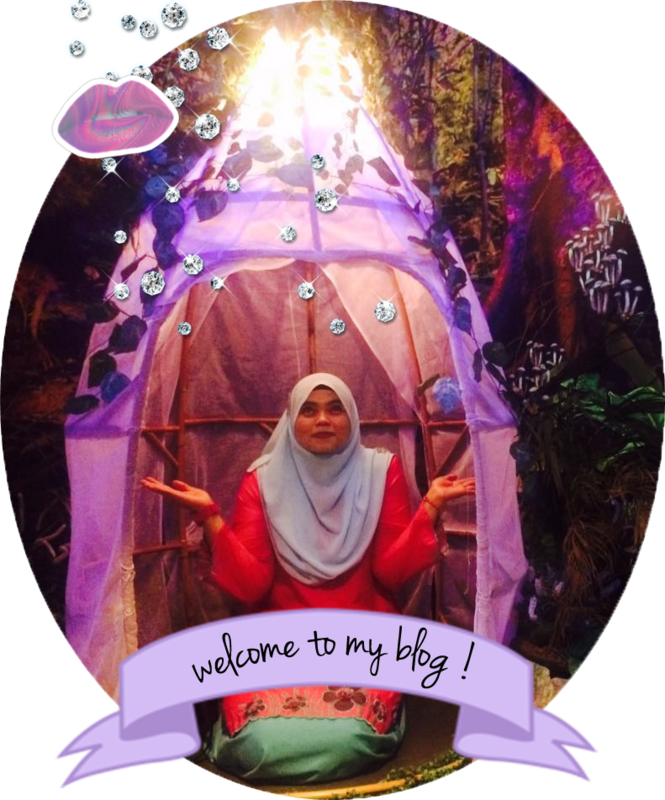 Thanks to the team at the invitation #projekbloggerutara you. 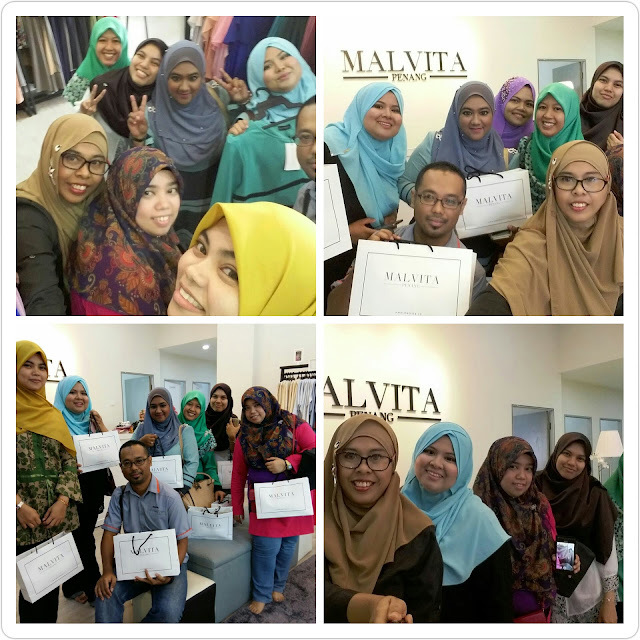 Thank you jugak to Alvita boutique owner, Ain for having us. We wish continued success! hehehe kenapa nih kak?? dya tukaq sendiri ke?? 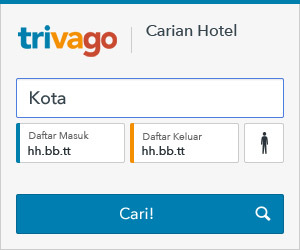 Butil Malvita sebenarnya.. jangan kawan ngan Google.. dia yang tukar jadi Alvita... huh !